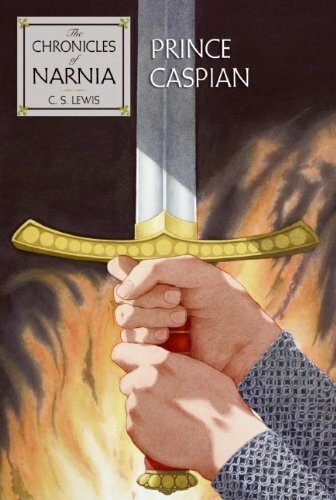 A battle is about to begin in Prince Caspian, the fourth book in C. S. Lewis’s classic fantasy series, which has been enchanting readers of all ages for over sixty years. 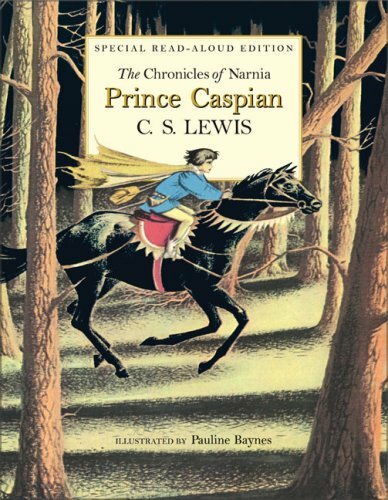 This is a stand-alone novel, but if you would like to see more of Prince Caspian’s adventures, read The Voyage of the Dawn Treader, the fifth book in The Chronicles of Narnia. "Look sharp!" 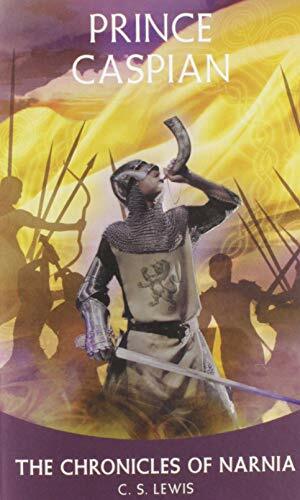 shouted Edmund. "All catch hands and keep together. 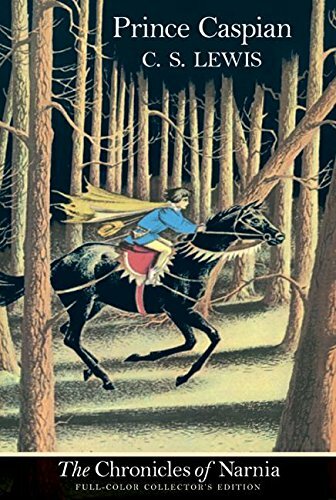 This is magic – I can tell by the feeling. Quick!" 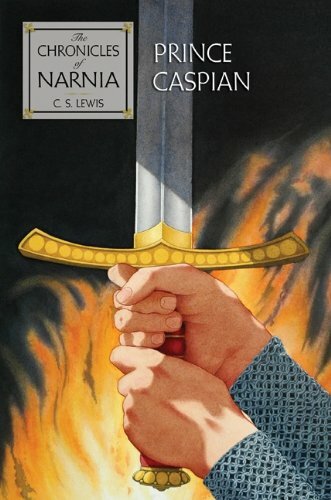 The evil king Miraz and his army can only mean trouble for Narnia, and Prince Caspian, rightful heir to the throne, fears for the future of his country. 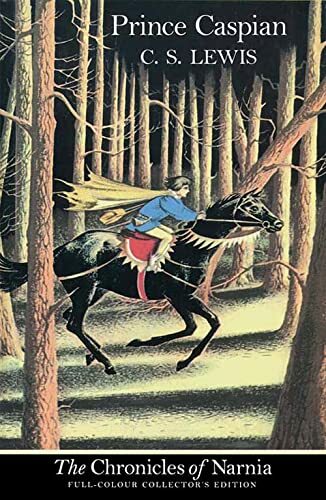 He blows the Great Horn in desperation, summoning Peter, Susan, Edmund and :Lucy to help with his difficult task – that of saving Narnia before its freedom is lost forever.